Here are some photos of a wedding this past April. There were so many beautiful photos to choose from! 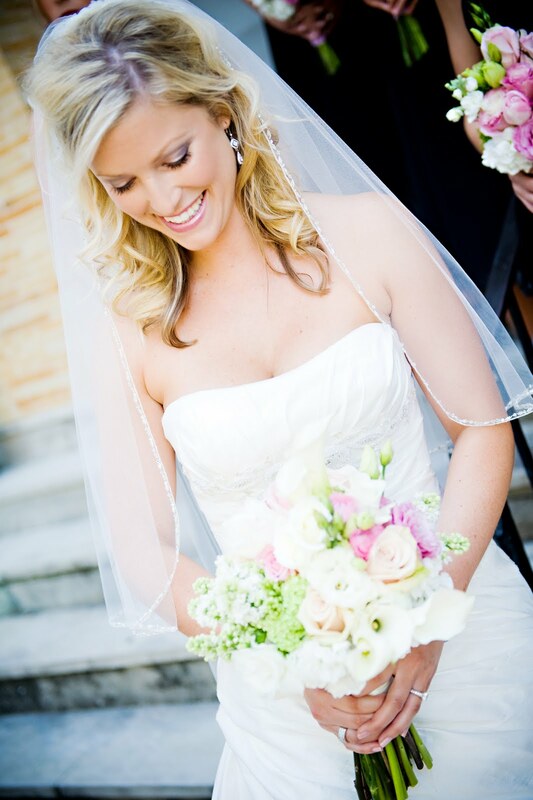 The ceremony was held at The Presbyterian Church downtown next to Flagler College and the guests walked to the Reception held in the main ballroom of The White Room. 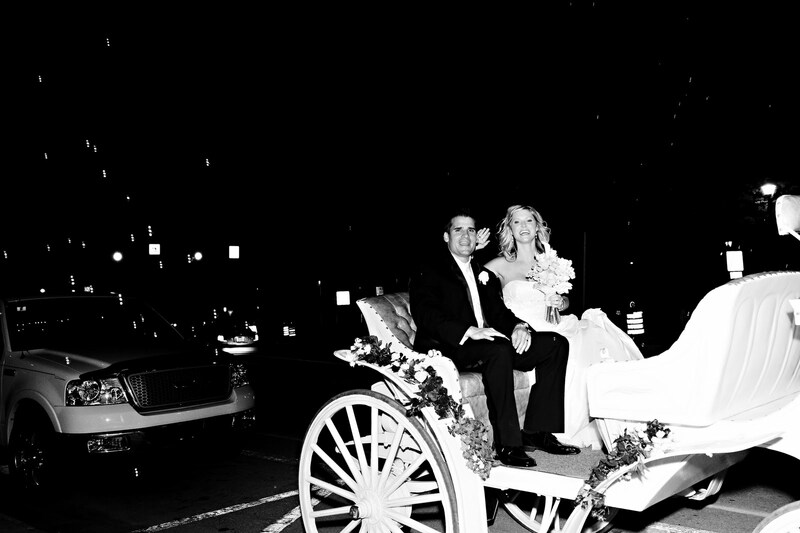 Bubbles were blown by guests for the grand exit of the bride and groom who left by horse carriage! Thank you Pure Sugar Studios for the photos! Everyone had such a good time at the reception, it certainly is a memorial one. The bride and groom were exquisite. Thank you White Room for allowing us to whoop it up and celebrate.